Alfa Romeo 4C Forums > Alfa Romeo 4C Forums > Tires, Wheels, and Suspension > Has anyone installed lowering springs / coilovers? Has anyone installed lowering springs / coilovers? so, if anyone has done it, does the front hood has to be opened? or can it be done with wheels removed, and all the bolts that holds the struts can be access from the bottom? looking at KW coilovers they do appears do be that the suspension can be taken apart from the underneath. how about the rear? the truck liners has to be off to get to the top bolts? I haven't, others have. There's a few threads on the subject. I think all you need to do is lift the car and remove the wheels. Then you have full access to the shocks. I've seen my car with the hood off and don't recall seeing any suspension from up top. At any rate, the fender liners (inner fender panels) would be in the way. The front is fully accessible from below - as Racer Z said. Pull the wheels and you can access everything. As to the rear, I haven't had those off yet, but maybe some of the under-skin photos at this link will help you. As said above, very straight forward job. Did it a week ago myself! Fronts are easy, just wheels off is fine. Rears are easier if you remove the wheel liner to get better access to the upper bolt. 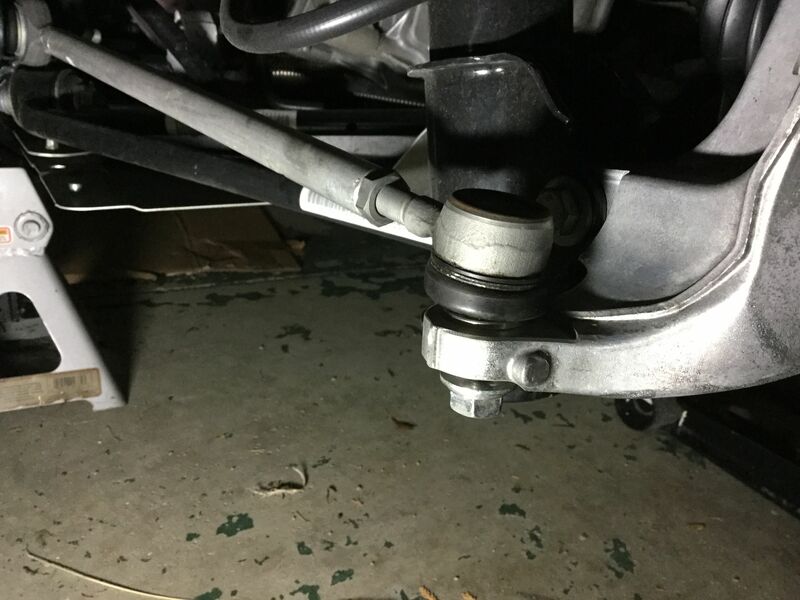 Remember you will have to bang out the rear tie rod to be able to remove the lower coilover bolt. 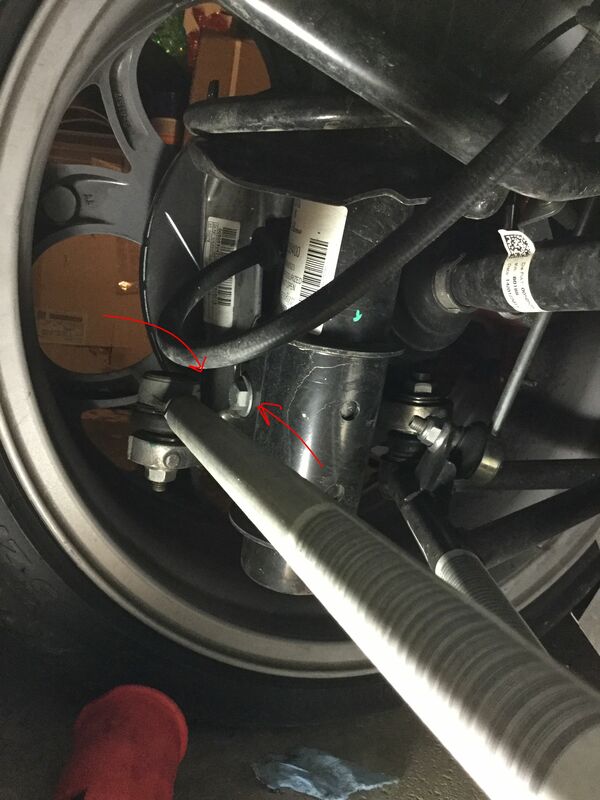 Just unscrew nut of tie rod so that top surface of nut is even with bottom surface of bolt and bang with a hammer. 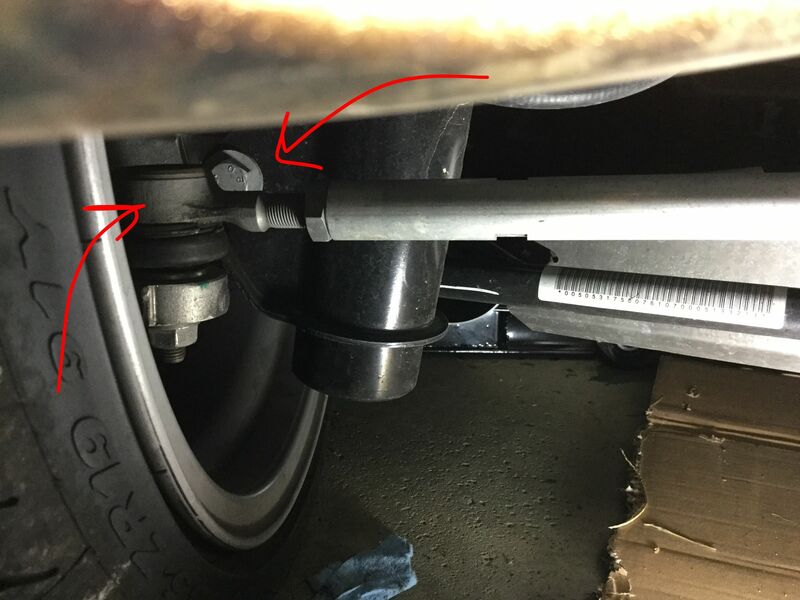 When reinserting tie rod bolt, just wrench down nut and tie rod bolt will reseat itself. 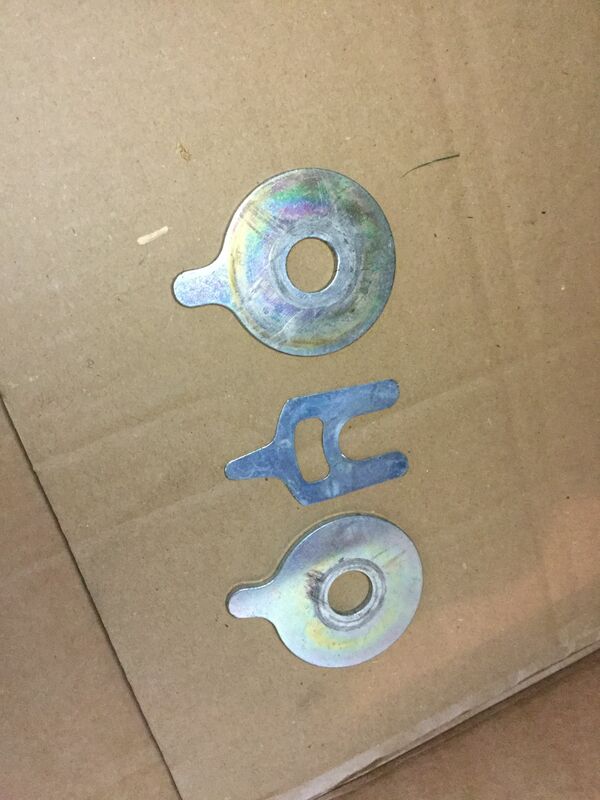 And don't lose your shims/spacers from your rear coilover bolt, you will need to reinsert them upon reinstall. you guys are crazy! yet love the information!! Isn't the car low enough already? I'm really careful driving my 4C and still scrap the front bumper! I know, you have not asked for it and there is no need for a discussion about it. But you should have heard about it. The OE dampers have too much compression (sport and standard), you only will get a better look and a more worse driving. This is OK for show & shine It has nothing to do with track use or motor sport! The advantage of a good coilover suspension kit is the money worth and you can adjust the height to yor individual needs.